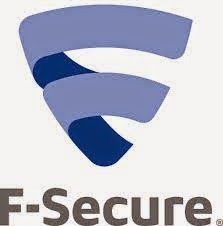 For years now I've been raving about the great protection given by antivirus company F-Secure. I've used them a long time and have always been impressed with the performance & value of the program. This is a day when it feels especially good to be working for F-Secure. It is not every day that you can get the much-sought-after “Best Protection” award from one of the best-known independent IT-Security institutes such as AV-TEST. Thanks to the persistent work in our Labs, we have been able to stay ahead of the bad guys and have been able to develop detection technologies against Windows malware that not only block the known viruses, but actually also prevent emerging new threats.